The Oyster Point Gallery is an amazing contemporary art gallery that is part of the luxurious Oyster Point Hotel in Red Bank, NJ. The gallery was opened in 2009 to provide New Jersey artists with the venue to display their art and since then has been a go-to place for many seasoned collectors and enthusiasts looking for something unique for their private collections. Moreover, every two months, the Oyster Point Gallery presents a new art exhibition, introducing talented local artists to the public with a special Artist’s Opening Reception. Each exhibition is curated by the Director of the Jersey Artist Registry, Ellen Martin. 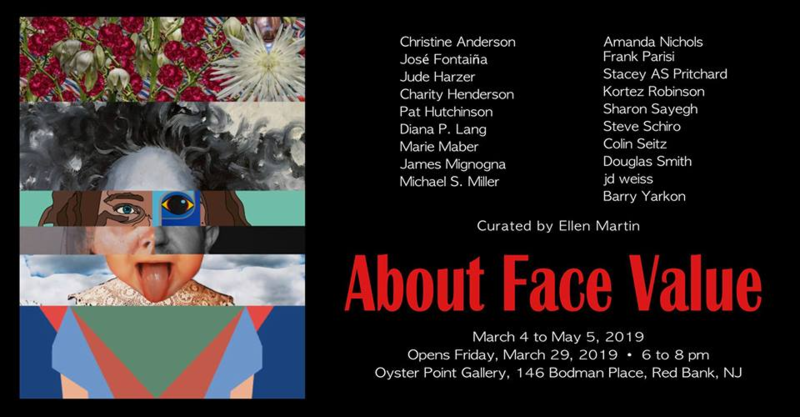 “About Face Value” is a must-visit art exhibition that is on view at the Oyster Point Gallery through May 5, 2019. This exhibition represents a somewhat exploration of the human face, bringing together works by eighteen New Jersey-based artists. 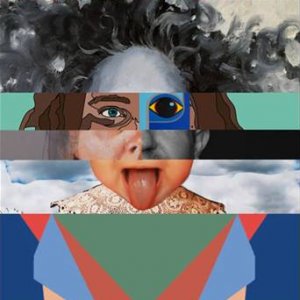 Among the exhibitors are José M. Fontaiña, Michael S. Miller, Diana P. Lang, Sharon Sayegh, Pat Hutchinson, and other local talents working in various media, from painting and photography to Adobe Illustrator graphics and wall sculptures. Most of the works displayed at “About Face Value” art exhibition are representational, but there are also very interesting examples of contemporary abstract art, such as absolutely stunning geometrically inspired paintings by José M. Fontaiña. At Fine Art Shippers, we highly recommend that you visit “About Face Value” at the Oyster Point Gallery in Red Bank, NJ. This art exhibition is definitely worth your time and attention!